It has been announced that the first person adventure title City of Brass will be coming to the Switch. An announcement trailer for this version of the game was released. You can take a look at the game’s press release below. 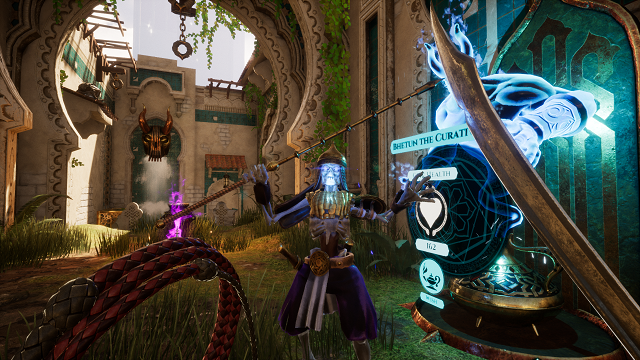 CANBERRA, ACT – Jan. 15, 2019 – City of Brass, the Arabian Nights-inspired first-person rogue-lite adventure from the BioShock veterans at Uppercut Games, will swing onto Nintendo Switch™ Feb. 8, 2019. City of Brass will be coming to the Switch on February 8. It currently is available on PC, PlayStation 4, and Xbox One.